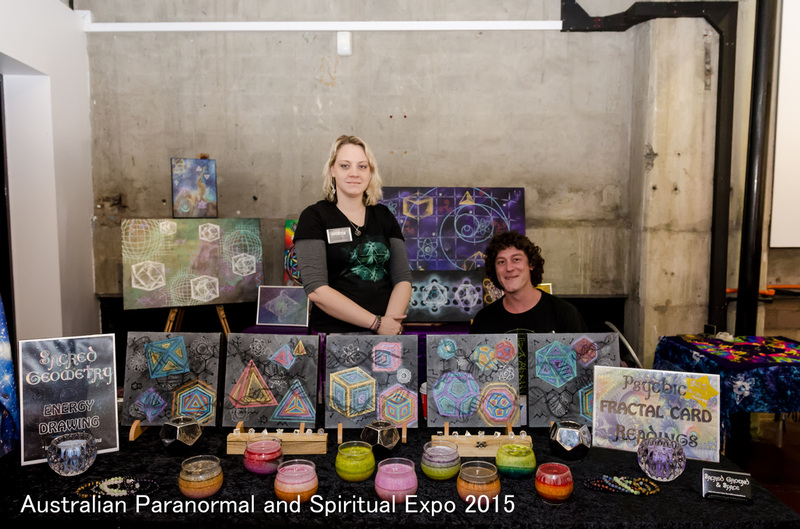 PSYCHIC SUNDAY is a vibrant, lively place, where stallholders can sell a wide range of products. Come along to grab the perfect last minute Christmas Present with a range of fabulous items to choose from. 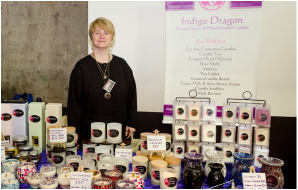 This wonderful company specialises in ECO friendly, all natural handmade soaps and candles. All products are made from ethically sourced materials. There is something about lighting a candle that just makes you feel instantly better. Whether used as a stress reliever, spiritual exercise or simply to lighten the mood, the warm glow and flicker of candlelight can make all the difference. 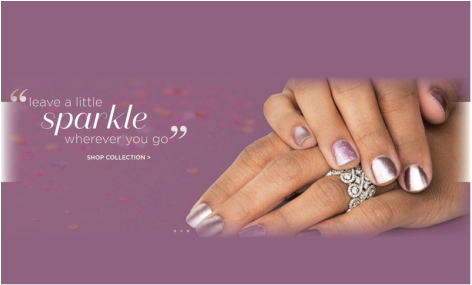 The very best thing of all is that 10% of all product sales are donated to animal welfare and rescue organisations. 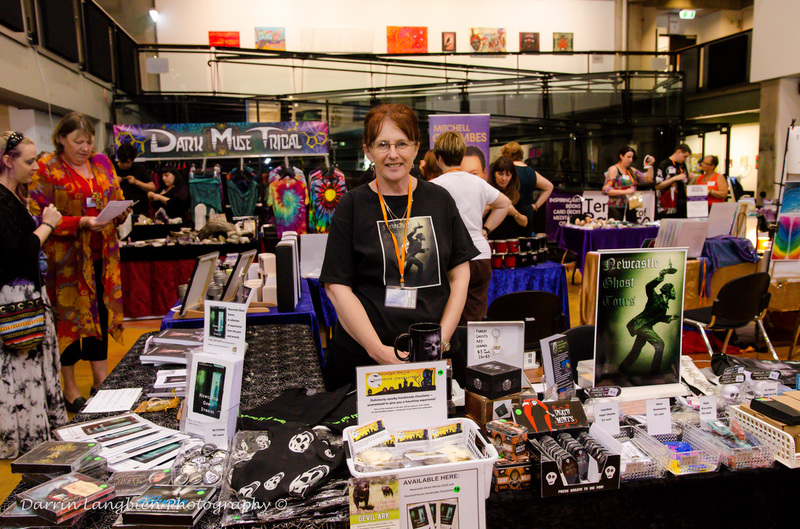 Shopping for gifts, art, craft, the weird, macabre, the wonderful, has never been easier. 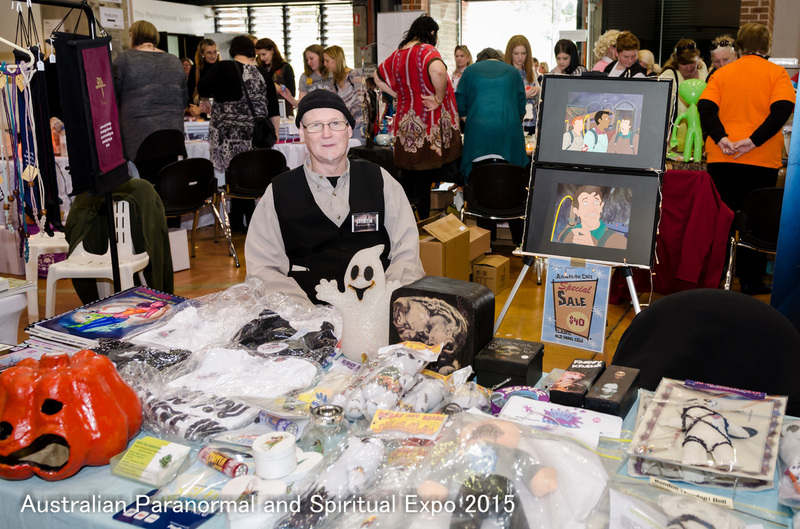 with information on all of their upcoming events, gift vouchers, paranormal products, books, equipment, DVDs and many other products that can be used as Christmas presents - either for yourself or for someone else. 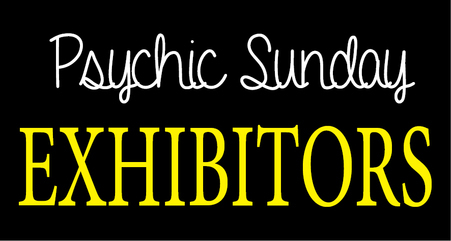 A demonstration of these nail wraps will be available at Psychic Sunday, as well as some beautiful pieces of crystal jewellery. Sarah has the gift of making Home made candles and loves to share her gift with all of you. Sarah will have a selection of products available, which will make great Christmas presents. She can also do requests and refills. 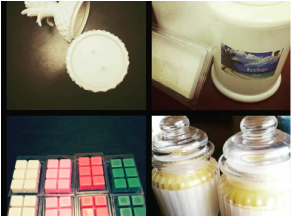 All candles are made on %100 soy wax. Sarah loves to see people enjoy quality products without the price being ridiculously high. 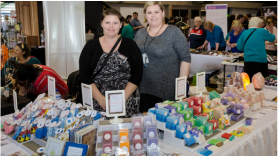 Soap Buddies specialises in all natural, custom made soaps in a huge range of fun and funky designs, Soap Buddies soaps suit most occasions and make great party favours and thank you gifts. Our products are high quality, budget friendly products made of natural ingredients that don’t damage the environment, vegan friendly and palm oil free. Our range of handmade soaps are filled with skin loving butters and oils and sure to leave your skin feeling fabulous. Newcastle was the second oldest settlement in the colony of NSW. The worst convicts were sent to Newcastle to serve out their sentences. It was Iron-fisted Governors, loose women and criminals who populated the small township. 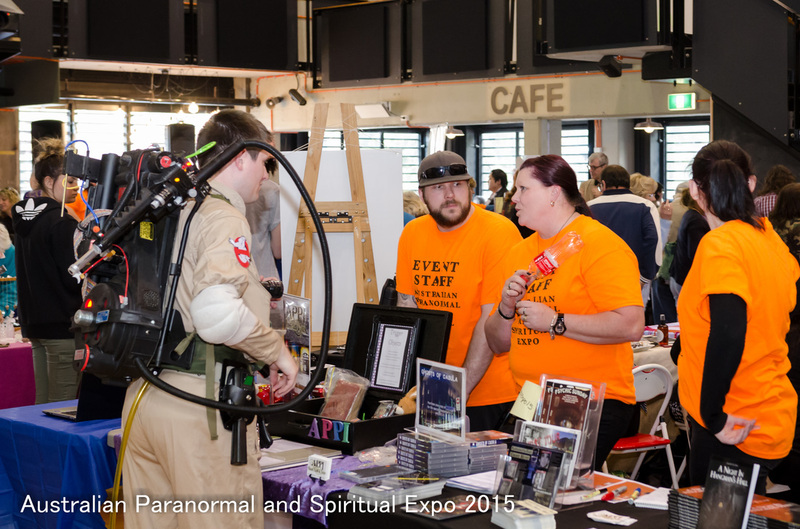 Newcastle Ghost Tours has been in operation since 2010. 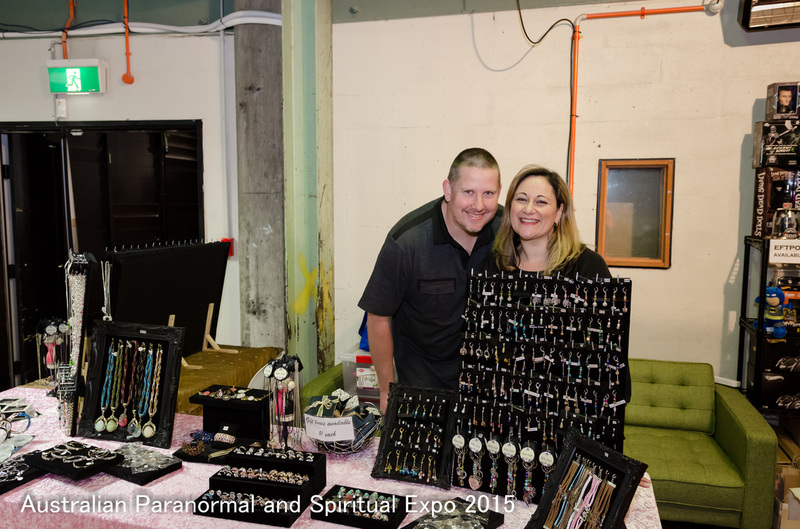 We are the original and best ghost tour provider in Newcastle. We love our city and hope that our tours will get people excited about the history of Newcastle and showcase its very interesting past in a different light. Come and walk in the steps of our early settlers. We provide tours including cemetery tours, East End Tours and Heritage building investigations. 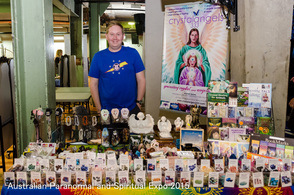 ​Crystal Angels 333 offers carefully hand-selected crystals and angelic gifts as guided by the angels. Our mission is to help people connect with the Creator and the angels and how they can help you in your daily life, no matter the situation or experience you are going through - you are always loved and supported. 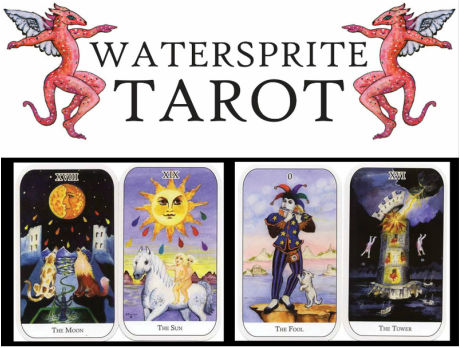 Other services offered include, Angel Therapy, angelic reiki, angel card readings, angelic guidance, angelic and divine energy healing.